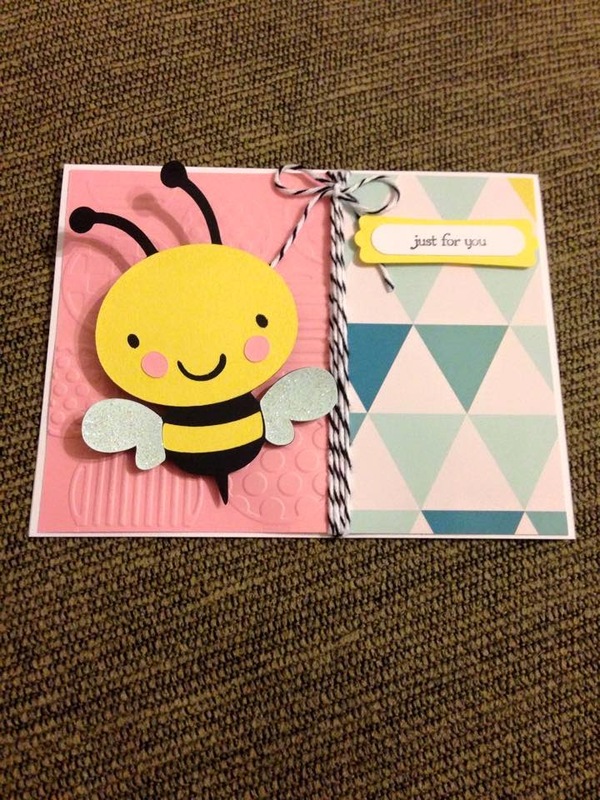 For my post today, I'm showing a card I made for my students who participated in our school's spelling bee. They were so brave to get up and compete in front of their peers. I was so proud of all they accomplished. 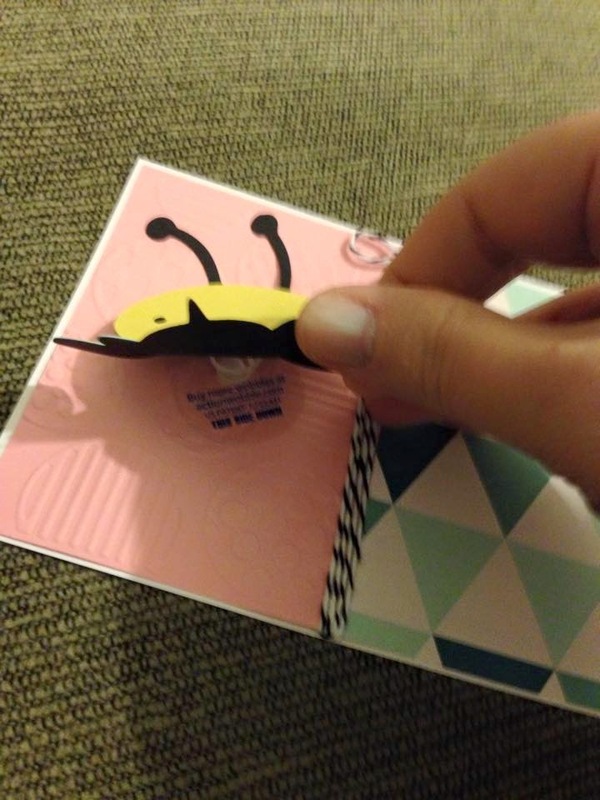 The bee came from the Cricut Cartridge Create a Critter, one of my favorites.